Originally from Pennsylvania, Sylvia Cavanaugh has an M.S. in Urban Planning from the University of Wisconsin. She currently teaches high school African and Asian cultural studies. She is the faculty advisor for break dancers and poets. A Pushcart Prize nominee, her poems have appeared in An Arial Anthology, The Journal of Creative Geography, Midwest Prairie Review, Peninsula Pulse, Seems, Stoneboat Literary Journal, Verse-Virtual, Verse Wisconsin, and elsewhere. 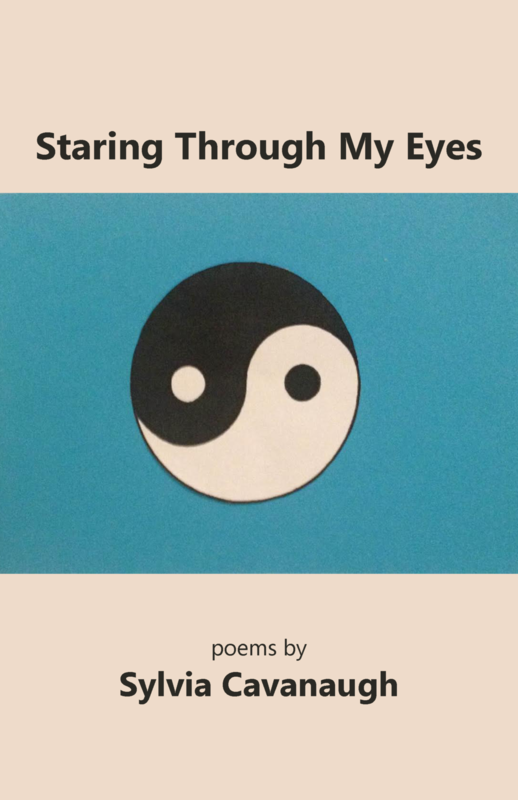 Her chapbook, Staring Through My Eyes, is available from Finishing Line Press.